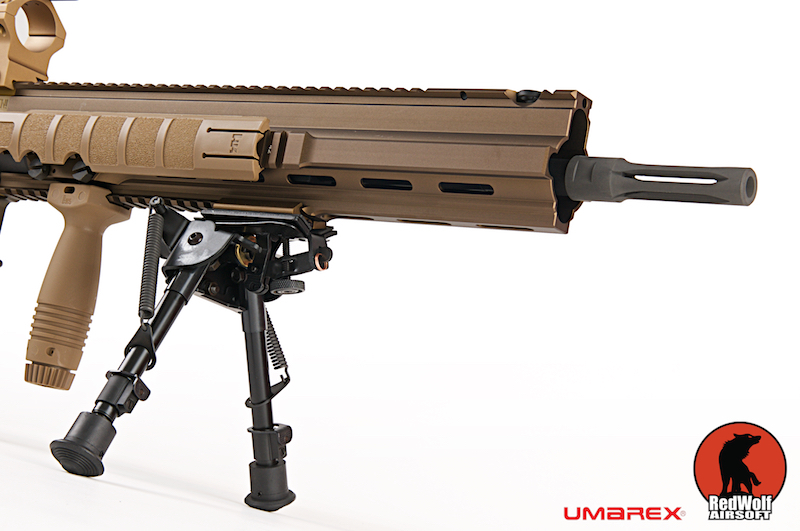 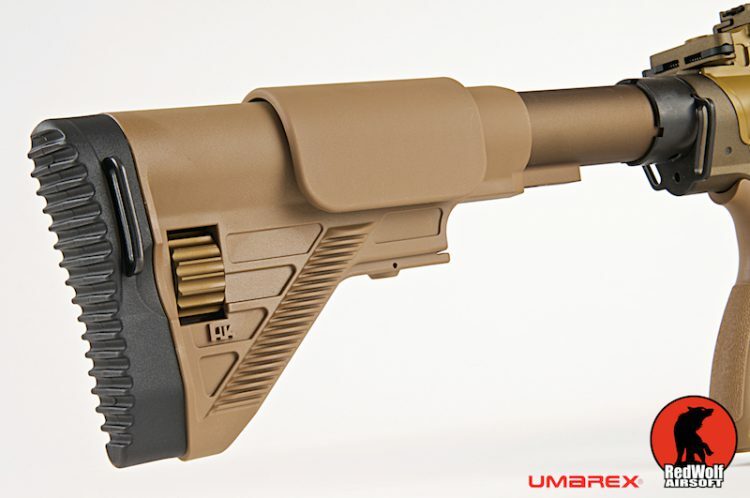 Marck checks out the Umarex G28 AEG. 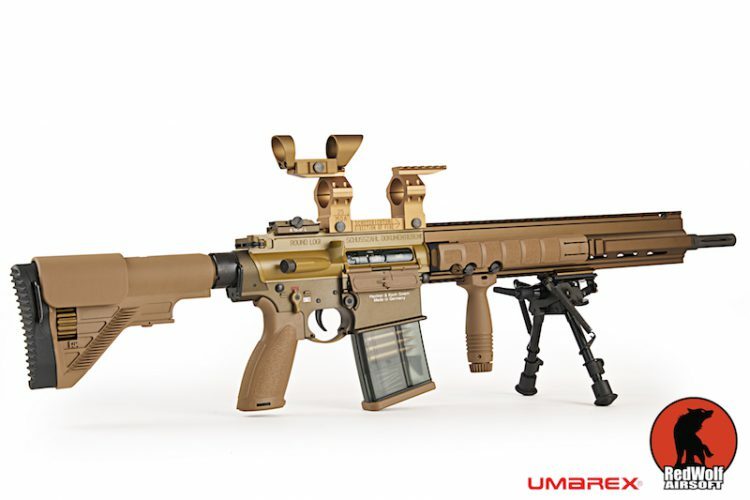 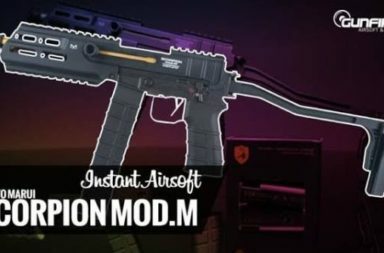 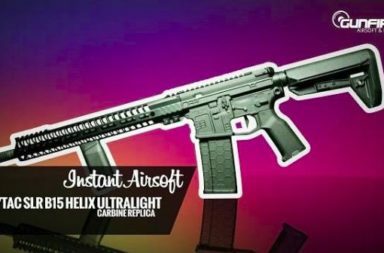 Is it really the ultimate DMR for airsoft? 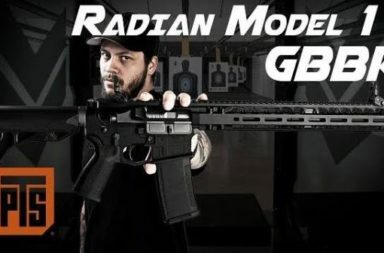 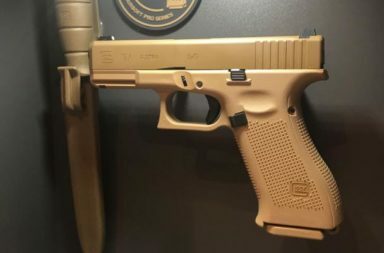 The G28 is the longer version of the 417 with a much longer quad rail system, a modular, collapsible stock, its own fore grip, a Harris Bipod and scope rings for a scope and a red dot sight. 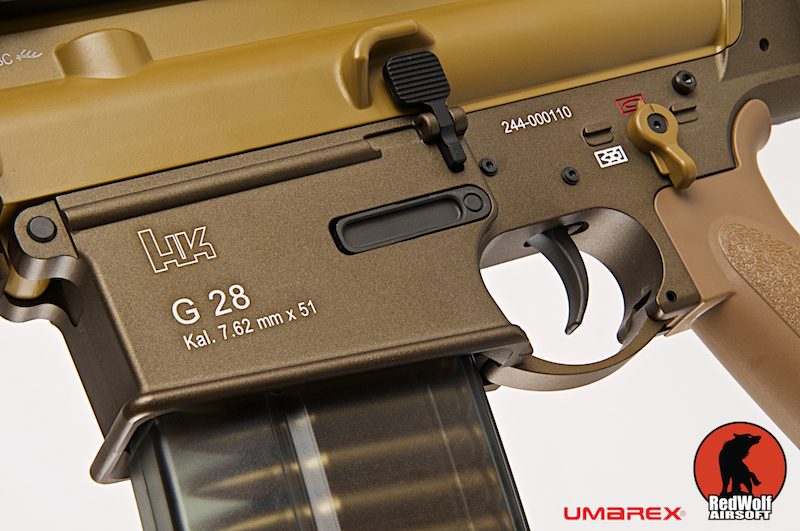 The original G28 is not just a "longer version of the HK417. 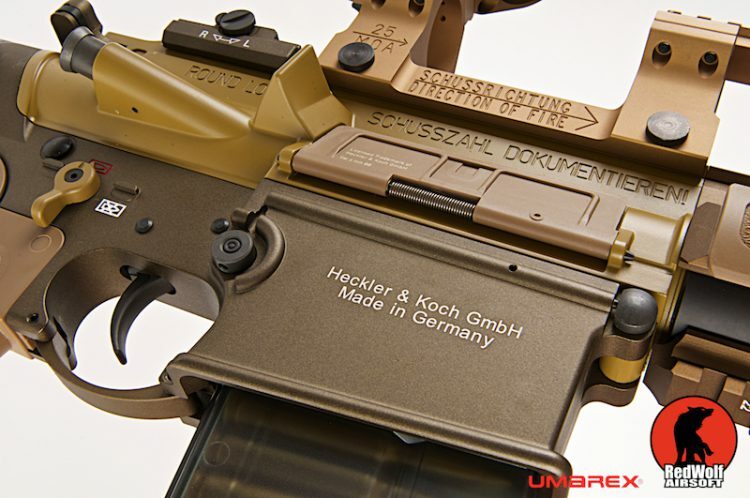 It's a semi only remilitarization of the HK417's civilian sport version HK MR308, outfitted to forfill the DMR role in the german army.